Remember way back in the year 2015 (when everything was beautiful and nothing hurt) a brand new Avenger burst onto the scene by the name of Scott Lang! AKA, Ant-Man! AKA, Paul Rudd’s grand debut in the Marvel Cinematic Universe, and TBH, it was about time someone let him save the world!! Anyway. If you saw Ant-Man, you know it was great. 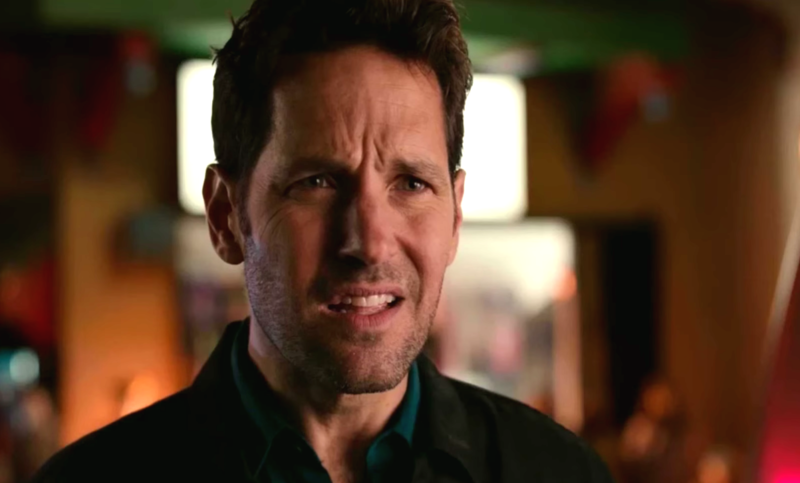 If you didn’t see Ant-Man, what have you been doing for the last two years? Come on. There’s a sequel to Ant-Man in the works — Ant-Man and the Wasp (sorry that’s a spoiler, you should have seen the movie by now) — with Sir Rudd and Evangeline Lilly set to reprise their roles. HOWEVER, it sure looks like they might be the only *two* returning for the movie, as no one else in the supporting cast has been asked to return yet. Ant-Man and the Wasp is slated to go into production this summer, which means that Marvel doesn’t have too much time to call them up and ask if they’re available. If Marvel needs a phone, they can borrow ours, don’t worry, we’ve got your back MCU. And now, your move, Marvel.